The sneaker war has been intense this year since Nike briefly lost control of the market last year giving Adidas the lead for a short time. This year, both sportswear brands have done everything the both can to have the attention of their customers all over the world which caters to different young trend makers and their social media following. The center of both brands currently will be their pool of black creatives helping the brand feel the most influential in attracting the views and likes with editorial spreads, ad campaigns, sneaker releases and collaborations with their catalog of brand ambassadors. Shorty after Childish Gambino dropped the animated video for “Feels Like Summer,” Adidas Originals (The Three Stripes’ heritage division) welcomed the soulful artist & rapper to its ambassador team. The news follows Kylie Jenner announcing her partnership ahead of its Falcon campaign. 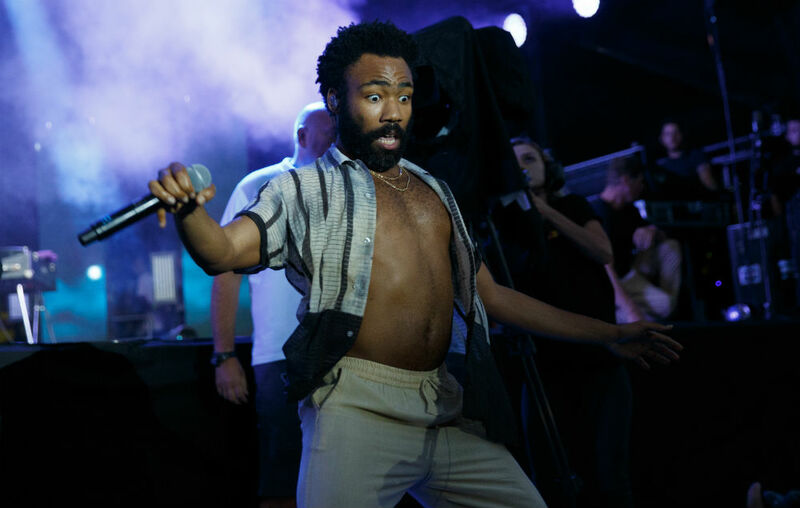 The news was announced with an animated short similar to his music video, this time around the short picks up where the original video left off as Gambino returns home to take off his beaters and lace up a pair of Adidas sneakers. Take a look at the Gambino-directed clip above and let us know your thoughts.